The Endomondo National Bike Challenge is an annual event created to encourage people to ride their bikes. 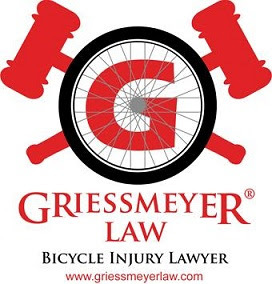 Griessmeyer Law has had a team for each challenge since the inception. This year, the Griessmeyer Law team finished 4th of all the Wisconsin teams. Off all the states, Wisconsin ended up third this year. Our 16 person Griessmeyer Law team logged 35,028 miles between May and Oct. We burned 707,412 calories as a team, and saved $4,711 in gas. We also finished 81 in the Nation out of 2059 teams and 30,559 total riders. This challenge is free and will be back next year. Check out the WI Bike Fed summary of the challenge and other Wisconsin people and teams that did a great job this summer.